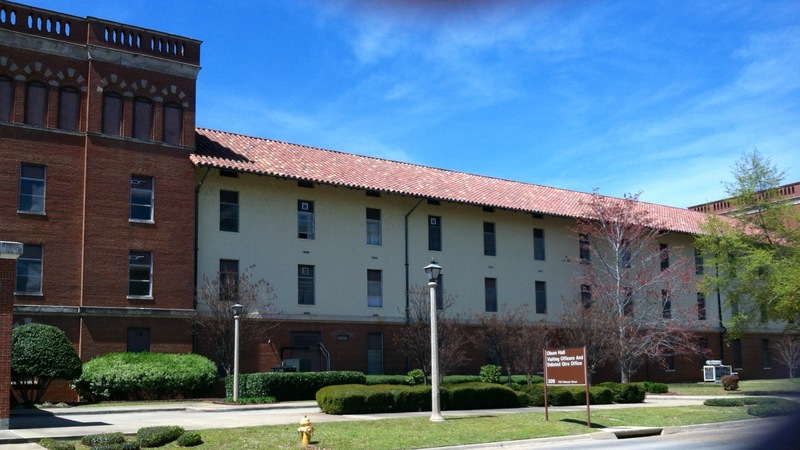 Olson Hall, for visiting officers and senior non-commissioned officers. Thursday when I arrived it was bleak, surprisingly cold. Georgia at this time of year should be warm. I settled into Olsen Hall, the visiting officers quarters. Thank God I didn’t have to find off-post lodging. It was rumored because of the Army’s downsizing, some of us would have to house off-post. It would’ve been difficult to find transportation. I had no clue how to get around Columbus. Friday, Day-0, Scores of service members from all branches and foreign military trickle in to the Airborne compound. This is where even the Navy send their SEALs to become paratroopers. I’m now A401. No longer somebody, at least for the next 23 days. “Don’t disrespect my ‘black hats’! Their job is to graduate you.” The ‘black hats’ are our instructors. They’re the Army’s super-dooper paratrooper jump masters. “For the next 3 weeks, you are a student regardless of your rank, but we will address you accordingly and treat you fairly. Do not disrespect my ‘black hats’! Pay attention. Do what they say. You’ll do just fine.” That seemed to be the drumroll that every instructor beat on and on to us. It’s funny how people congregate according to their branch of service. The slightly blue-green uniformed Air Force guys on one corner, some dark and aqua blue fatigued Navy sailors on another spot and the desert camouflaged few and proud Marines on yet another spot. I saw one Navy Corpsman wearing the Marine fatigue. And there stood out one foreigner officer in his green fatigue (from the Pak Army). I think that’s Pakistan. After tedious briefs from a portion of the chain of command, we were released. I headed to the DFAC (dining facility) for dinner. “What’s an officer doing in the Army chow hall?” ask a soldier behind me as if to say You got the financial means to eat somewhere nicer, Sir! I said, “it’s been a long time since I’ve tasted DFAC food.” I has been a while really. In the Navy, we call it the mess hall. The last time I ate in it was back in 2002, the year I got out as a Navy Corpsman. I lugged my black back pack and headed back to Olsen Hall, about a 2-mile trek. Inside my pack, an issued ACH (Advanced Combat Helmet) and a water canteen. Both already marked with my new name: A401.